I took this picture at a 4th of July parade in a small town in North Dakota. 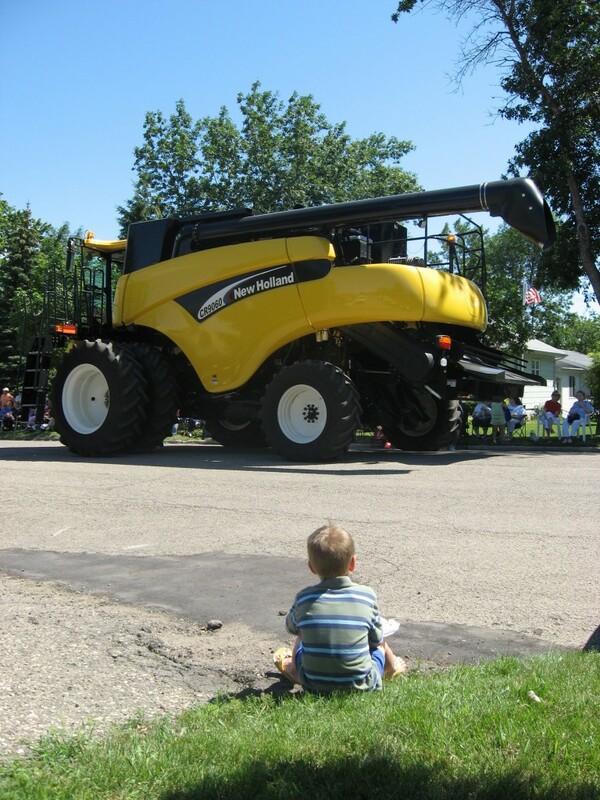 I can’t help but think that this little boy has his sights set on one day proudly operating that enormous farm equipment. But maybe he dreams of designing tall buildings or being a policeman or coaching an NFL team or working in an office in the big city. Only he will know what is his something to do. What does the Thoreau quote mean to you?